Many of the pieces of her header were hand-painted, including the logo and orange background, and then the design elements were layered together and weathered in Photoshop to achieve the final effect. 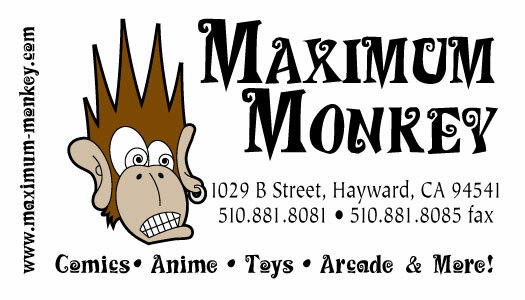 Maximum Monkey was a comic shop with a small video game arcade in the back, and they wanted something that would appeal to the geek crowd. 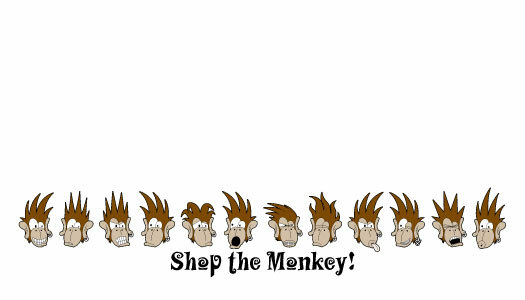 The little monkey heads on the back doubled as a reward system for giving out coupons or freebies at the manager’s discretion. 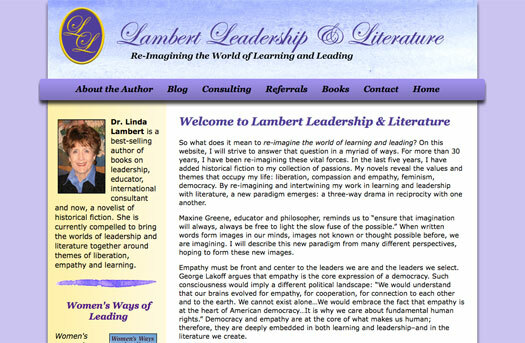 I designed the original Lambert Leadership site many years ago, and I was happy when Linda asked me to bring the site up-to-date and include a blog. We used the old logo and updated the colors, keeping a feminine touch appropriate to her lifelong career focus on women in leadership and education. 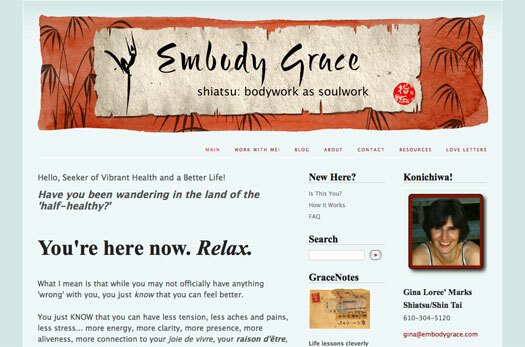 Her header features a hand-painted background, as well as the painted design elements in the design itself, giving the whole site a softer, more individual feel. 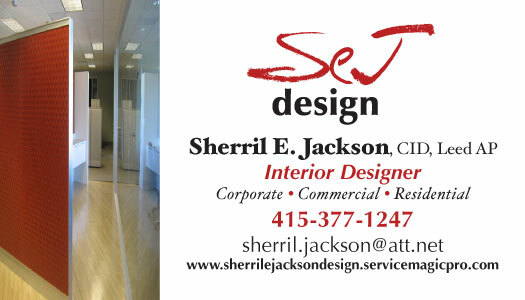 Sherril Jackson originally contracted me to design her logo and business card, and we’re now also working on a website for her. Her hand-drawn logo is matched with a clean, modern typeface to bring up the image of a professional in her creative field, interior design. Like any good portfolio, this one only hits the highlights. 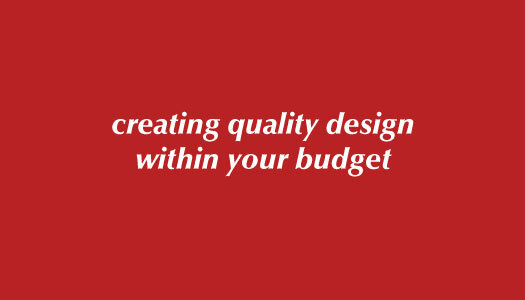 I decided to include a small assortment of logos, business cards and site headers from some recent jobs that don't necessarily warrant a post of their own. All images presented herein are copyrighted by Amy Crook and/or their respective owners. Please do not use or reproduce without permission.